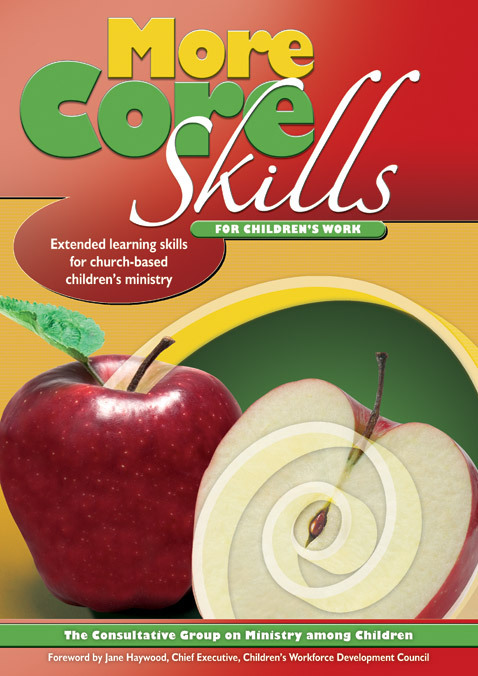 CORE Skills is a modular scheme which offers foundational training for anyone involved in children’s ministry. It was developed by CGMC (the Consultative Group for Ministry among Children), an ecumenical network of children's ministry specialists. 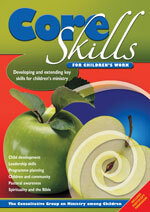 It is available in book form or as downloads from the CORE Skills website. Each inter-active two-hour module includes session starters, core material, creative activities, biblical and worship resources and questions for reflection.